Do you know what calligraphy is? When, this particular question is quizzed among group of people, the response is mostly nodding the head in a yes. But does everyone really know its verifiable definition. The first explanation that clicks to anyone’s mind is the art of writing in hand or letters penned down in various curved styles. Well, there are various illustrations emerges out from person to person. It’s a word derived from two different words. It is the unison of words “KALI” and “GRAPHY”. The word kali defines beauty and the word graphy is the Greek word for writing. Some defines as the art that plays in forming beautiful symbols and its well arrangement.An arrangement and positioning of the words which are skilled and designed and words are inscribed the way the show the rhythm, togetherness, harmony, and one’s creative fire. In simple words it can be defined as the writing art, designed writing following different strokes and brushes. WESTERN: - It is believed to be evolved in a tenth century and still in fashion. Latin script is the most recognisable use of western calligraphy. Flat balled or round nipped pen, water based ink, brush, and knife for removing work, high quality paper of parchment, light boxes and templates are the basic tools included. EASTERN ASIAN: - This encircles the styles from Korea, Japan, and China. The ink and its density, quality of the paper and ink brush, shape and size of the brush, all combines to determine the quality of calligraphic work that is to be produce or will produce. SOUTHERN ASIAN: - Indian, Nepalese, and Tibetan calligraphy comes in this category. 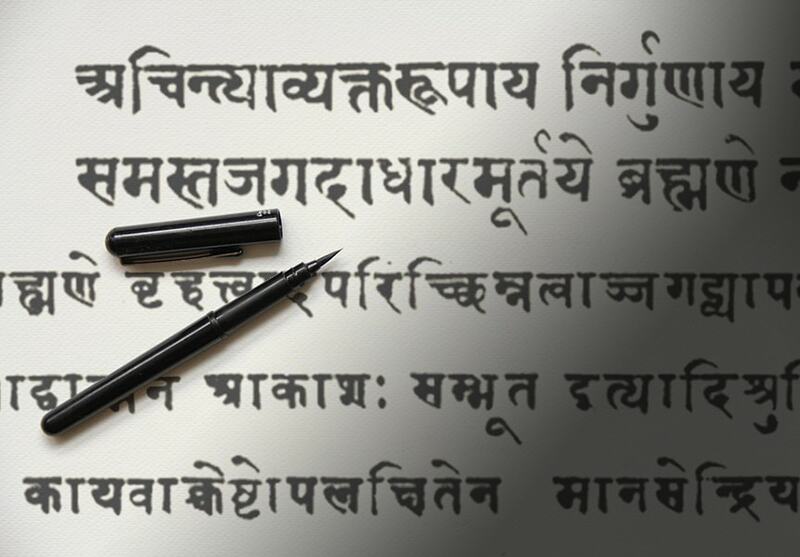 Ranjana script is the main in Nepalese calligraphy. Indic script is related to Tibetan calligraphy. Indian calligraphy reminds of the age when the inscriptions were carved on the stones. Brahmni and kharosti are two main types. ISLAMIC: - Geometric patterns are the base of this calligraphy and inscriptions on the mosque wall are the best example. Muslims consider it as the language of spiritual world. The Ottoman Era is the great development of the Islamic calligraphy. Calligraphy and handwriting should not be misunderstood. Yes, calligraphy involves writing with hand but still both the words have different illustration. 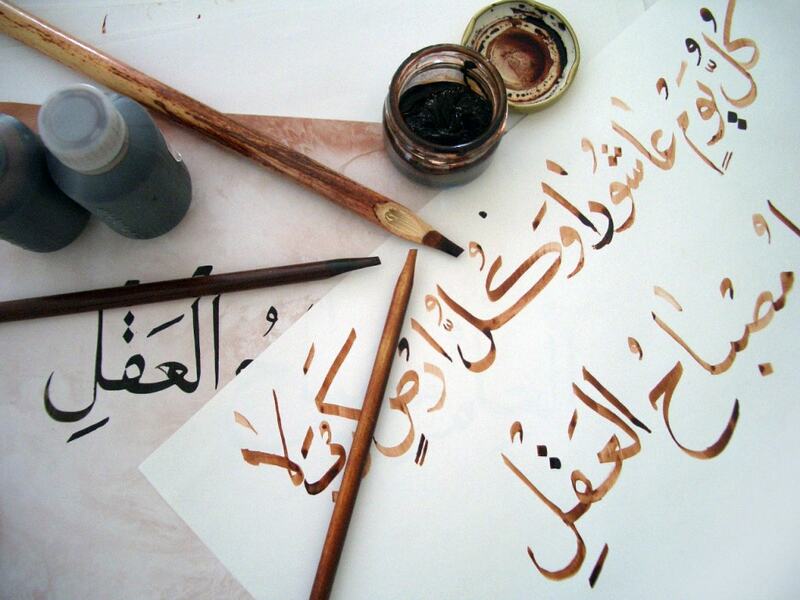 Calligraphy is instructed with specific strict rules where as handwriting is not bound to follow such rules. Writing is done to express or communicate but calligraphy is purposed for its beauty and content. 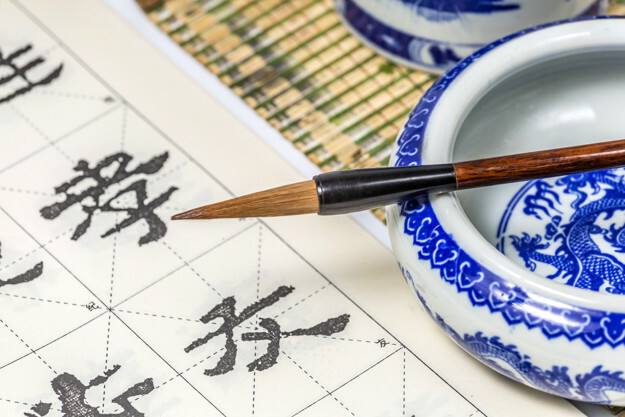 Numerous, invariable, and carved tools are used for calligraphy but writing can be done easily with any simple written instrument. Calligraphy is a renowned job whereas writing is not a valued skill. 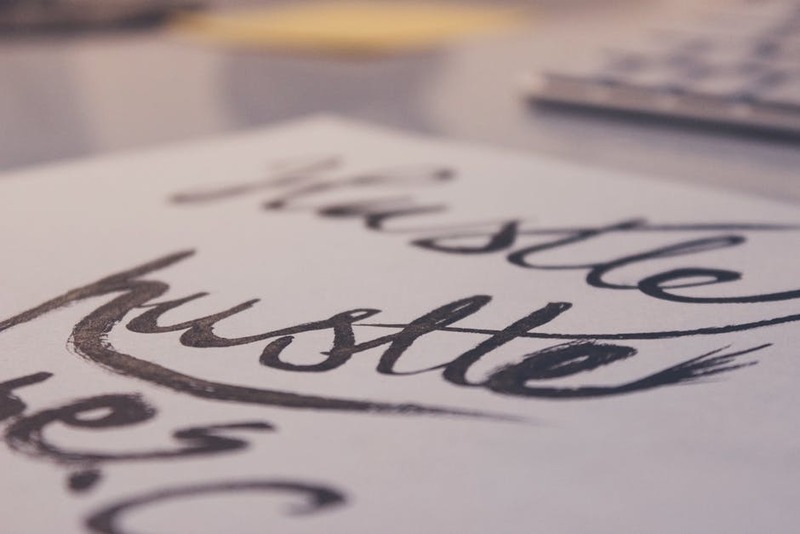 Learning calligraphy is neither an expensive job nor requires any particular degree. It all that required is creativity, desire, patience, and handful practise to work it out. Regular practises and determination makes man perfect so as is required in the field of calligraphy.